Stay Kind takes its name from Stuart’s initials, just as Take Kare uses the initials of his elder brother – Thomas. 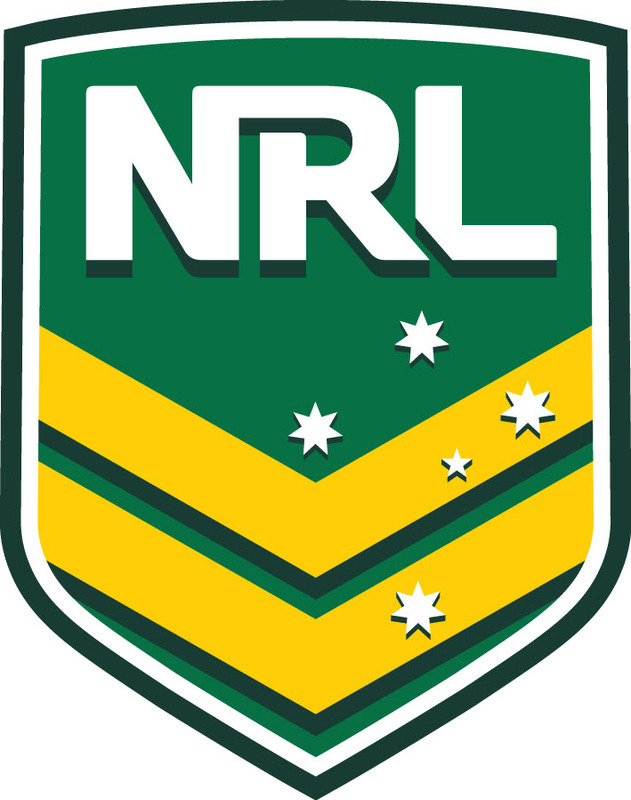 The Foundation is pleased to announce that the Stay Kind initiative is proudly supported by the NRL, Channel Nine, Lifeline, Wests Tigers and the Parramatta Eels. Stuart was the Parramatta Eels’ number one fan, while Ralph, Stuart’s dad, has always wholeheartedly backed the Wests Tigers. The Foundation appreciates the support offered by the NRL, Wests Tigers and Parramatta Eels in remembering and recognising the essence of what Stuart always stood for: Staying Kind. Stay Kind encourages not only youth, but the entire Australian population to care for one another. As a kind, compassionate community, it’s important to show empathy whilst also acknowledging and recognising that many people suffer in silence. Young people may find themselves overwhelmed by life or by others, and be unable to speak out. They may not seek help for themselves when this happens or if they are dealing with mental health issues. Suicide rates amongst Australian youth are increasing significantly. The 1990s saw a substantial rise in suicide rates, we appear to be experiencing this again in recent years. In 2015, 3027 people ended their own lives in Australia. That’s 8 people every day, or 1 person every 3 hours. Of these 3027, half did not have a mental illness or had not accessed mental health services. The responsibility for this loss of lives does not just rest with the individuals who decide to end their lives. As a society, we are currently experiencing significant changes in social values, behaviours and respect shown to others. Social media is one of many platforms that demonstrates this. These changes do not only impact on ourselves - they impact on others too. Our culture of taking things on the chin can discourage youth from speaking out when respect from others is at its lowest. This is why it’s more important than ever to create an environment of kindness, care and empathy. No one needs to face a crisis alone, help is available.